As mentioned, you’ll be able to customize how they animate based on the expressions you make into iPhone 8 3D Emojis depth-sensing camera. “Users create them from within the Messages app on an iPhone 8,” writes the blog. 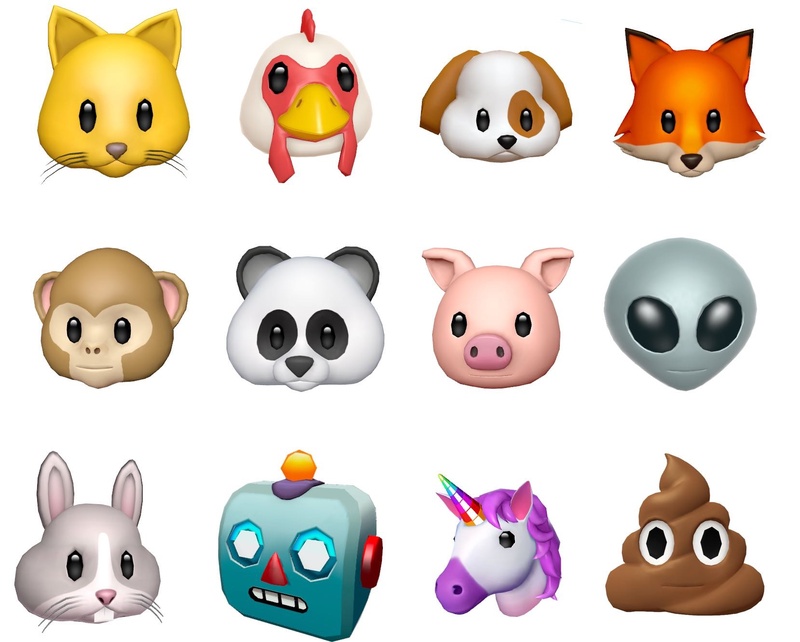 Apple has a wide range of 3D emoji models included in the build, from chickens to dogs to foxes. 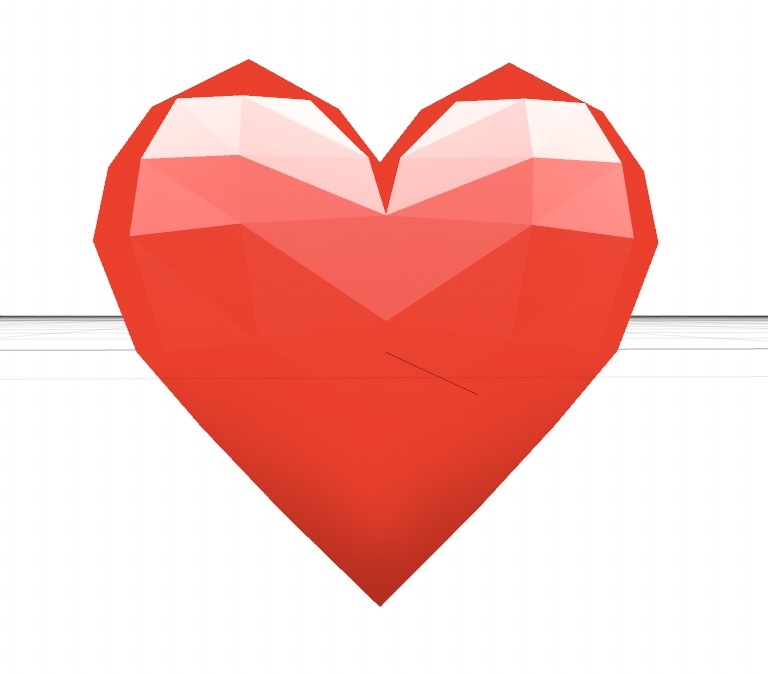 They use the iconic art style of the 2D iOS emoji set but have been beautifully recreated in 3D so they can be used to generated animated videos on the fly. A separate asset highlights the variety of expressions the iPhone 8 will be able to detect. Animoji will be customized by the left and right eyebrows, cheeks, raising the chin, opening or squinting eyes, moving jaw, lips, as well as mouth movements like frowning and smiling. Stroughton-Smith also discovered references to a bunch of expressions that the iPhone 8 3D sensing hardware will be able to pick up for Animoji customization.